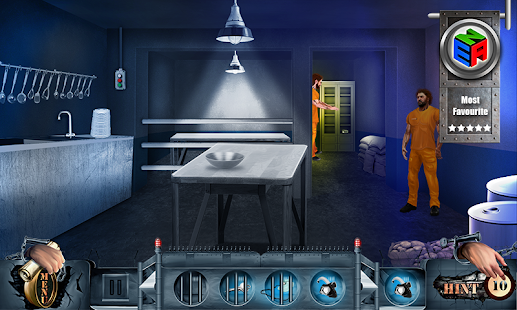 HFG Ena Game Studio released new escape game with two Prison Break Challenge. Using your brain and try to escape from this prison. 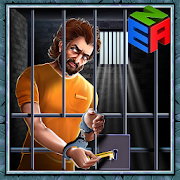 PRISON ISLAND-The Alcatraz: This game is inspired from the famous prison Alcatraz. 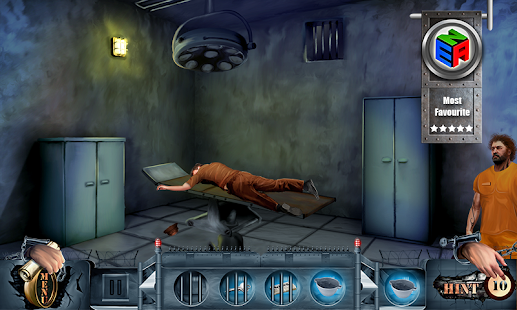 In this thriller escape game, two prisoners are planning to escape from the dark Alcatraz jail located in a remote Island. In Prison 1- Marshall, the prisoner, tells about how he got arrested, and how he is planning to escape from the jail. In Prison 2- Prisoner Hoffman tries to break out of the prison just like Marshal did. 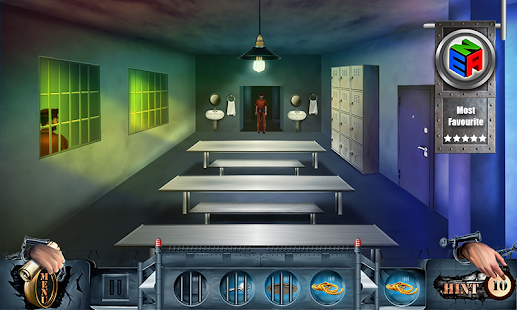 In this prison game, you get to play the role of the masterminded prisoners to escape the Alcatraz, the world's secured prison. This is a perfect chance to prove your intelligence, and deduction skill. 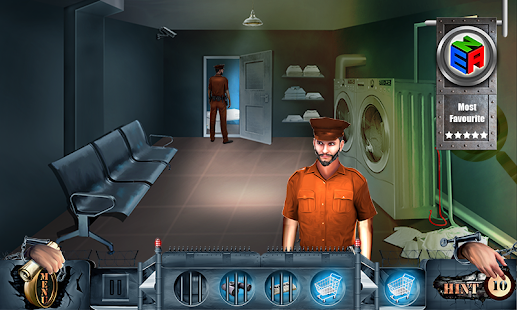 While escaping the jail, you will be fighting the trained cops, and cunning fellow prisoners. Use all the resources you find , and try to escape from this prison. Can Marshall and Hoffman escape the Alcatraz? Will they meet their families? Well... it's up to you! * 4 hours of thrilling gameplay. * You'll need to break locks, vigilant cops, disable the surveillance cameras. * Now do you believe that you can escape from Alcatraz?